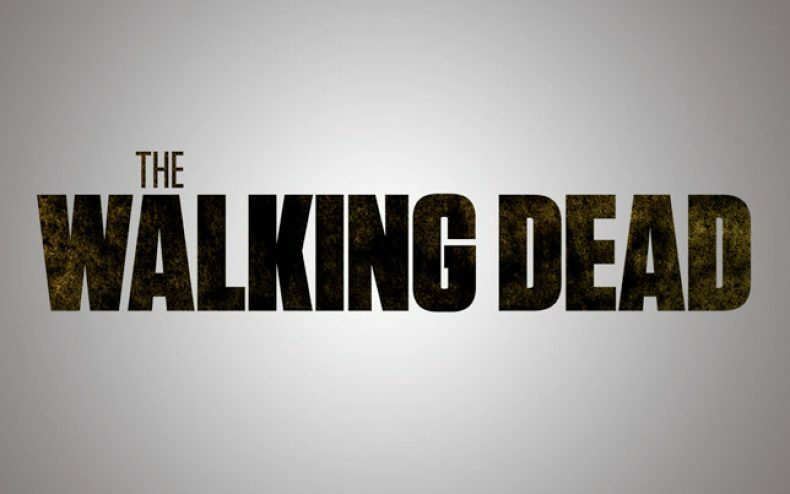 The Walking Dead episodes that have aired thus far in the television show. 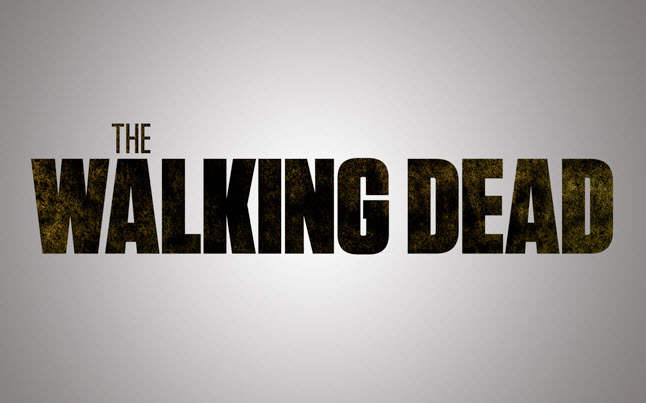 Season 1 of of the show consisted of 6 episodes and the first aired on Halloween in 2010. This season was a short one as AMC was simply testing out this new series and wanted to mostly see viewer interest. The following season consisted of more episodes than the first, which happened to be 13 in total. The third season has been given 16 episodes that we are currently working through at the moment. Season 4 of The Walking Dead is scheduled for the fall of 2013.